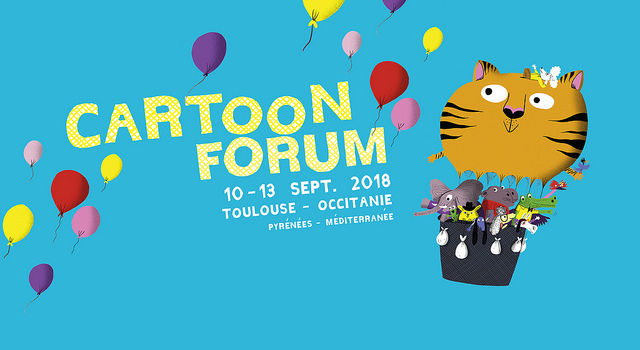 I felt so privileged to attend the 29th Cartoon Forum in Toulouse France this September. 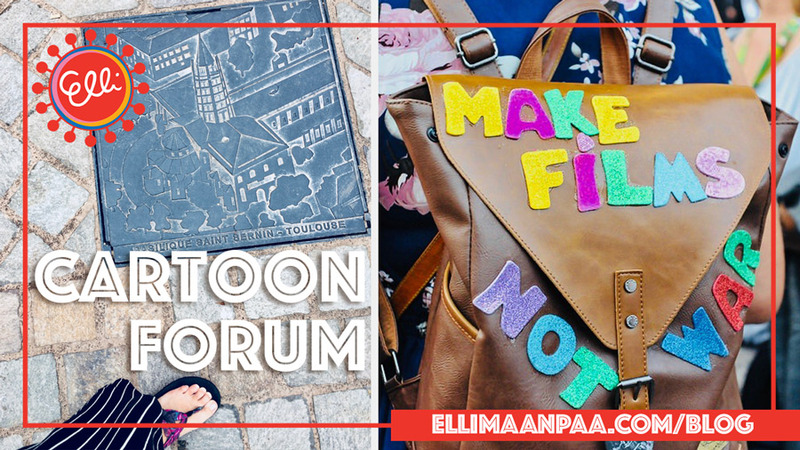 Cartoon Forum is one of the largest international pitching forums in Europe for animated TV projects. 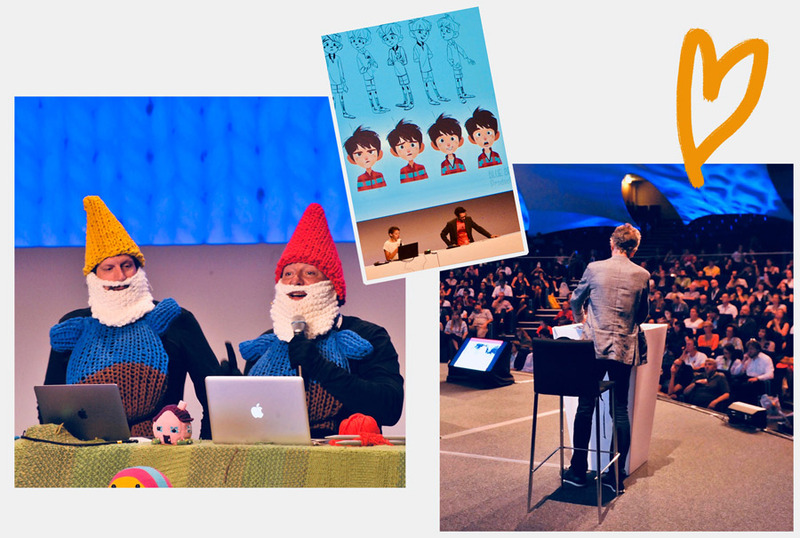 Pitching in Cartoon Forum means that you present your animation project in front of an auditorium full of producers, broadcasters and investors in 20 minutes or less, to find financing for the project. Every year they choose one country to be presented in the spotlight. This year it was the “happiest nation of the world”: Finland. Thanks to Cartoon Forum and Finnanimation thirteen Finnish animation students were invited to participate in the couching programme of the Forum. I got the chance to represent Turku University of Applied Sciences among with two of my classmates Linda and Ilari and two alumnus Hanne and Janna-Riina. Attending the coaching programme meant that on our first day in Toulouse there were lectures by Anttu the co-founder of Gigglebug Entertainment and Petteri the CEO of Anima – about pitching and producing animation. They were informative introduction to the event but the biggest lesson came from attending the pitching sessions non-stop for the three following days. I’d never attended a pitching session for an animation project before. Most of the productions were in early stages but to be selected to pitch at the Cartoon Forum means that you have at least a trailer’s much ready. The production budgets varied from about 800 000 euros to 8 million euros. When your pitching for animation you need to have stunning visuals to pack up your presentation. I loved seeing the visual development – from the rough sketches to the highly rendered concept art. 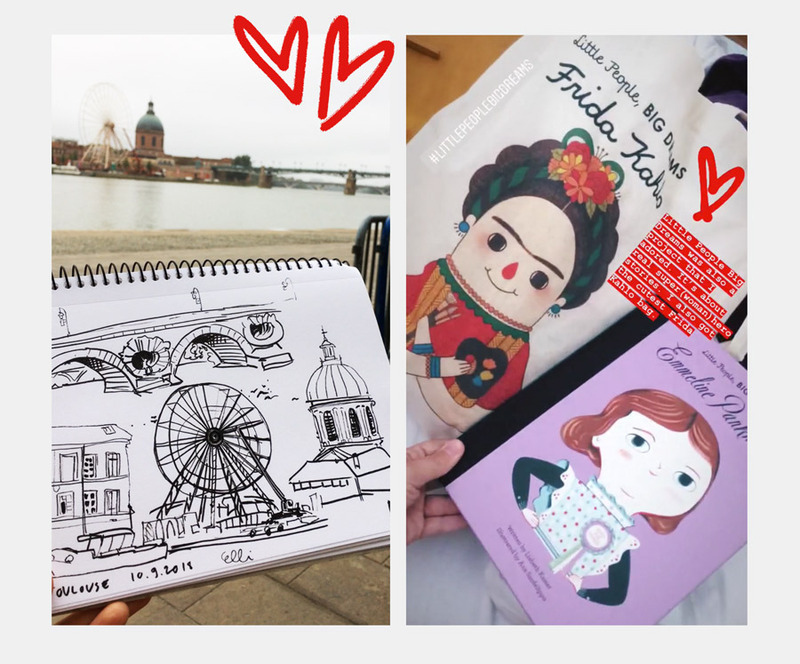 Cool handouts were always a happy surprise – I especially fell in love with my Frida Kahlo bag for the Little People Big Dreams –project. Having a girl lead was clearly a strong trend. Approximately 85% of the projects had a leading female character. I noticed also that lot of the projects were based on an older idea: either a children book or even a gif sensation from Instagram. It’s understandable that it’s easier to sell an idea/character/story that has already proven itself. Having a fan base ready is great advantage. Also it’s not enough to have “only” a TV project anymore – there’s often plans to stream the project in YouTube and create games, AR and VR around the idea. I was somewhat surprised that social media presence was not mention (beyond Youtube) more. On the contrary, the studios I found from Instagram didn’t have as well planned accounts as I thought they might. They are a team of highly visual artist creating amazing animations but in Instagram they have blurry picture of their latest lunch. The conclusion is that social media can be used in creating the original IP (= intellectual property) but it’s not the outlet for gather funding for animation projects. In total I saw 31 pitching sessions. I had my favourites from the bunch. One was from France. It was a drawn 2D animation, Christmas special Mom is pouring rain which tells a story about a girl whose mom is hospitalised for depression. Magical tale with depth. It was visually adorable, as you can see from the trailer below. I’m always in favour for animation drawn with TVPaint (my favourite animation programme). After seeing multiple super cute (but little repetitive) pre-school projects it was always a relief to see something aimed for adults instead. There is actually a big market for teens and adult’s animation, as one buyer from Spain told me. Rabbit from a Tin Hat is a cool series from Serbia. Also the makers Ivan and Igor are super nice guys. They’ve actually won another pitching event to got the access pass to pitch at Cartoon Forum. One thing that I discovered listening to the pitches was that you can deliver a great pitch in multiple ways. Two things are most important: 1st that you’ve practised as well as you’ve possible can and 2nd that your genuine. 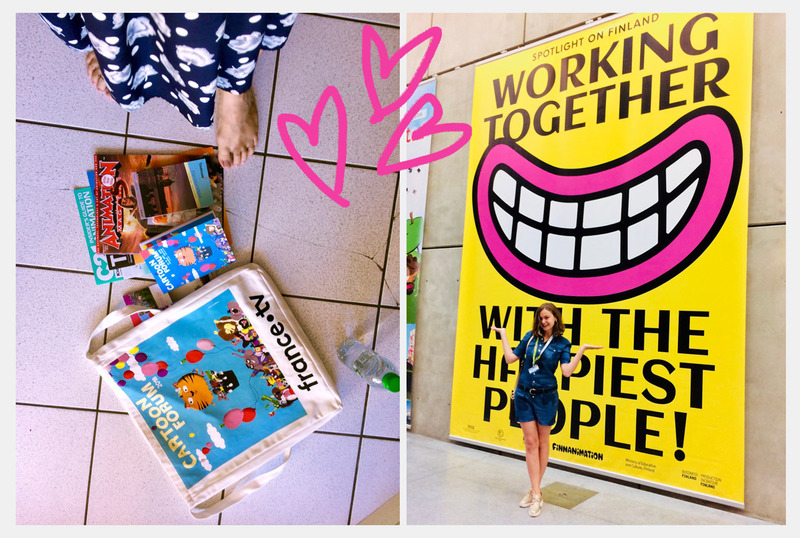 It’s nice when the project and their makers mirror each other: high energy pitch with lots of props for the pre-school series and a serious intensive pitch for the animated documentary. I talked to an investor who mentioned that for her the personality of the people making the animation project is almost as important as the project. If the deals are made you’ll be working together for the next five years. They want to work with different kind of artist to create variety of projects for variety of audiences. So let your personality shine trough. Geeky introverts as well as flamboyant extroverts are all welcomed in the world of animation. Lot of the deals are not made right after the pitch. There is the “extra time corner” booth outside the auditorium where the producers stay for meet and greet after the pitch. But they might be left hanging for weeks before knowing if any interest was made. The investors, co-producers and broadcasters take their time to sort out thoughts before arranging a meet-ups. So that I did. I got to know producers, investors, broadcasters, journalists and other students from Finland and France. New best friends were made. 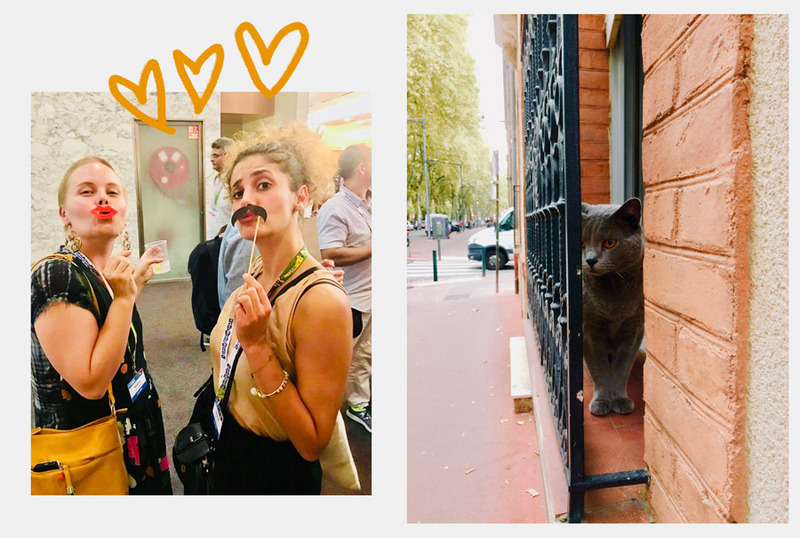 As you’ve noticed, the week in Toulouse was mind-bobbling. I was so inspired that it was hard for me to get any sleep at nights. I’m slowly turning into the producer-artist that I was hoping to become last Spring. I don’t despise the money-talk. I see money as exchanging value and time. Commercialism might just be synonym for indispensable. The world needs good storytelling. We are in demand for meaningful and well executed projects. Being a creative is the real capital. P.S. Congratulations for YLE for winning the year’s Broadcaster of the Year award!